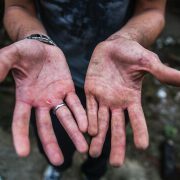 Meet the companies that use their time, skills and resources to improve our communities. 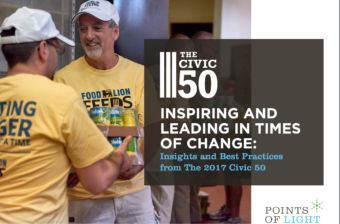 Since 2011, The Civic 50 has provided a national standard for superior corporate citizenship and showcased how companies can use their time, skills and other resources to improve the quality of life in the communities where they do business. Honorees are listed in alphabetical order. 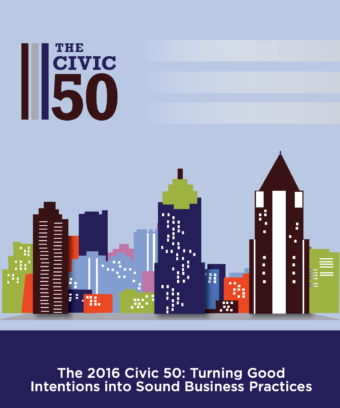 The Civic 50 winners are public and private companies with U.S. operations and revenue of $1 billion or more. They are listed in alphabetical order. Download the annual best practices report for more detail. 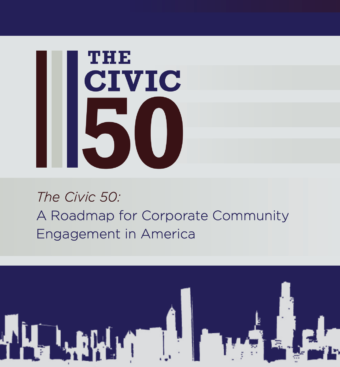 The Civic 50 recognizes the 50 most community-minded companies in the nation each year as determined by an annual survey. 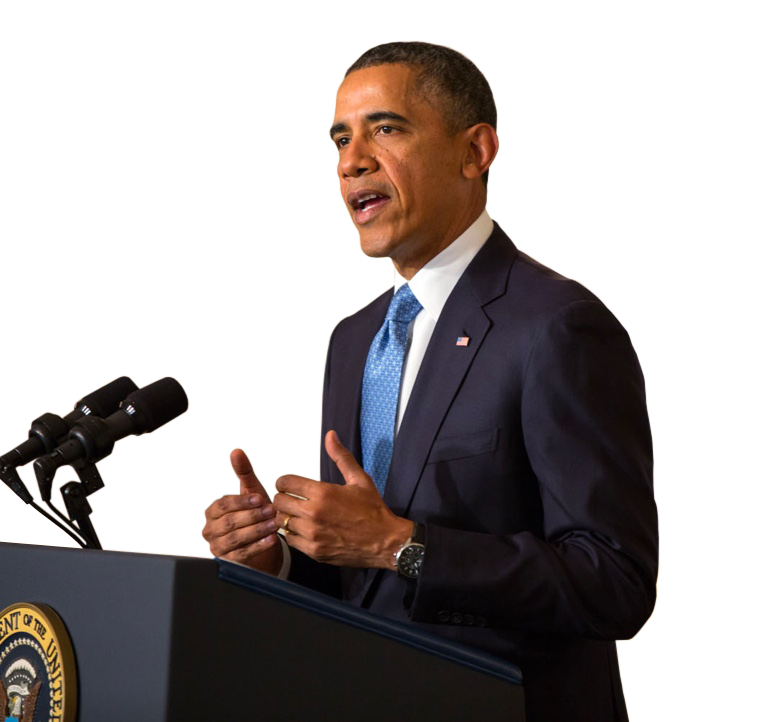 We also report best practices each year to provide a framework for good corporate citizenship. 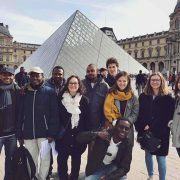 Learn more about our methods and processes. 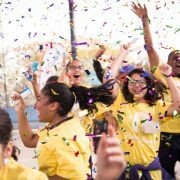 The Points of Light Conference is the world’s largest service-related convening, helping 2,000 nonprofit, government, business and civic leaders to gain and share knowledge.